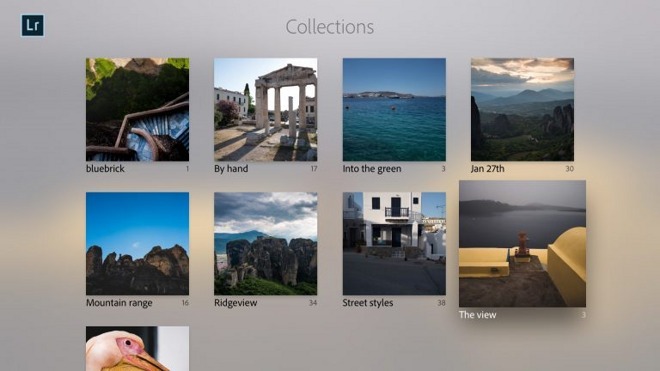 Whereas the iOS and desktop versions of the app are geared towards editing, the tvOS edition only supports browsing collections in a simplified interface, according to Adobe. The key is that because it relies on Creative Cloud, photos from other devices —and their applied edits —can be synced automatically, simply viewable on a bigger screen. 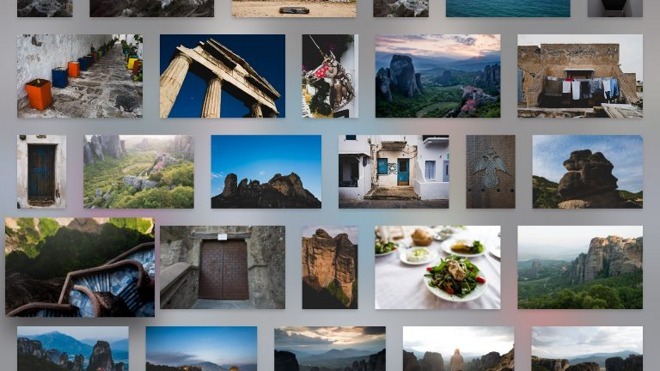 This may be particularly useful for professional studios presenting photos to clients.